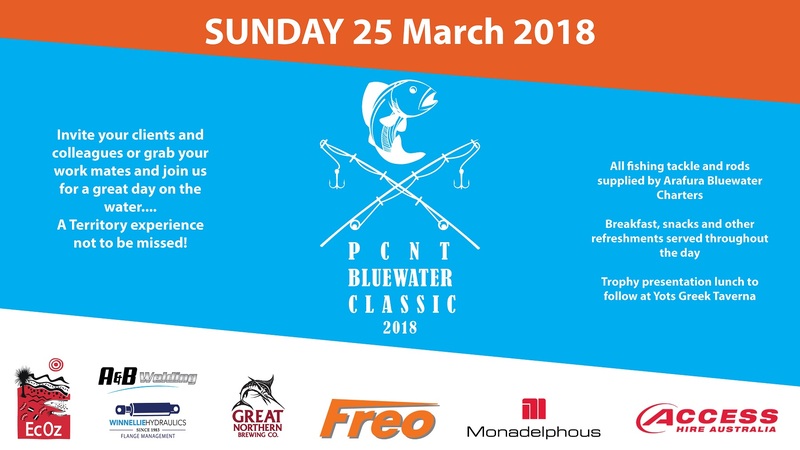 The PCNT Bluewater Classic is back for it’s third year - proudly presented by Petroleum Club NT. This truly is a Territory experience not to be missed! PLEASE JOIN WAIT LIST IN CASE OF CANCELLATION. WE WILL TRY TO BOOK ANOTHER BOAT IF THERE ARE ENOUGH NUMBERS ON THE WAIT LIST. Click here to view event photos from 2017. All boats will leave from Cullen Bay from 8am sharp returning at 1pm. Registration From 7.30am - please arrive in plenty of time to be assigned to your boat teams.The presentation lunch will follow with trophies and great prizes for individuals, teams and the overall winning boat. 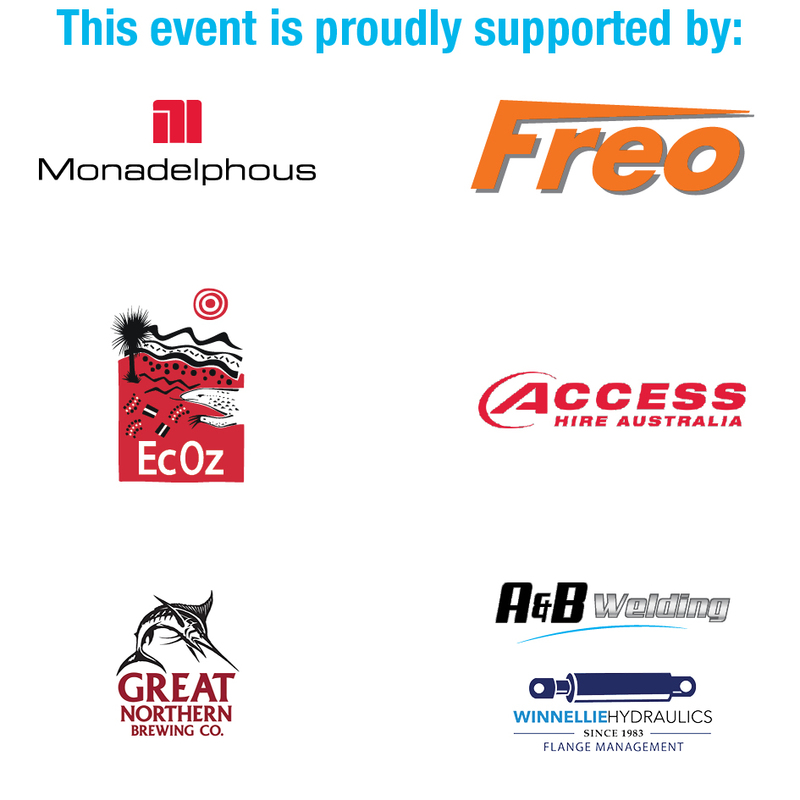 For those without good sea legs - you can still come along and join in the fun at the PCNT presentation lunch from 1.30pm presented by our major sponsors. Tickets for the presentation lunch can be purchased and include full table service banquet, beer, wine and soft drinks at $95 per person.